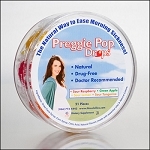 Occasionally Made Due In bubble charms make a great gift or treat for mom to be. 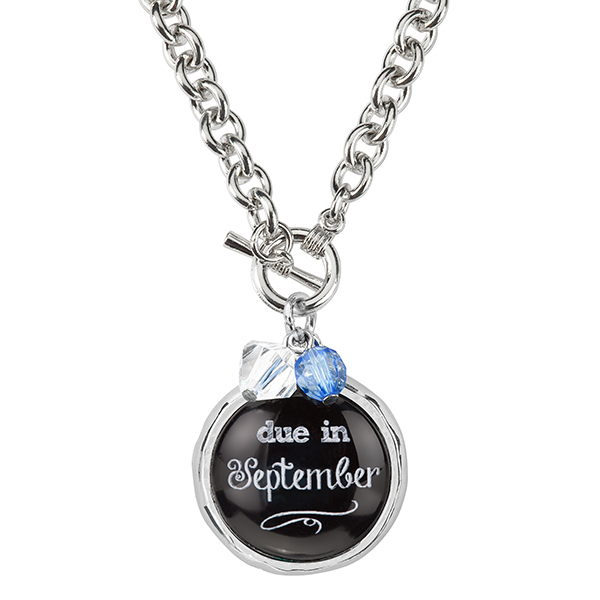 These darling Due In charm necklaces are the perfect way to announce a ''special delivery!'' Our glass bubble charms are attached to an 18'' chain with front-toggle closure. Each necklace is accented with a birthstone and crystal gem for that special finishing touch. All necklaces are nickel-free and the zinc alloy composition provides a non-tarnish finish.